Let us count the ways! Art is essential for sharing creativity, reducing stress, building confidence, strengthening a community, and so much more. Here at the Gateway Regional Arts Center, we work tirelessly to create opportunities for our community to experience, play, live, and work in Art. But, we can't do it alone. With your support, we can continue this work and do so much more. Over the course of a year, the GRAC has supported over 1,500 local students, 25 working visual artists, 20 musicians, 15 local businesses, and hundreds of community members. As a thank you from the Arts Center, you will receive a tax letter, a social media shout out (if you choose), and a GRAC support sticker! 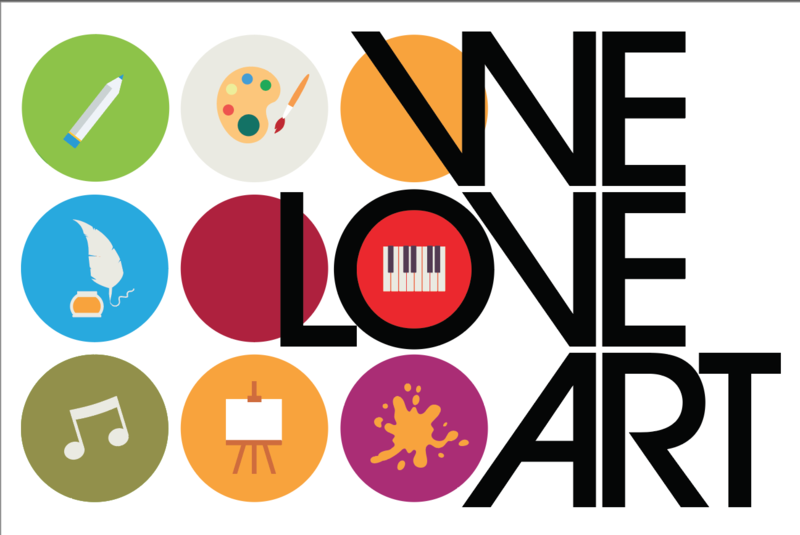 Please consider giving today to show your love of ART! Then share it on social media, with your friends and neighbors, and where ever you display your GRAC support sticker!